Lee Dong-wook was in Pyeongchang and posted a picture from the 2018 Pyeongchang Olympics. He was there to cheer on the Korean National Short Track team; Hwang Dae-hyun, Seo Yi-ra, Im Hyo-joon, Kim Ah-rang, Choi Min-jung, and Sim Suk-hee. Lee Dong-wook left the message, "Korea, fighting!". Other stars at the Olympics were Lee Byung-hun and Lee Min-jung, Park Shin-hye, and more. 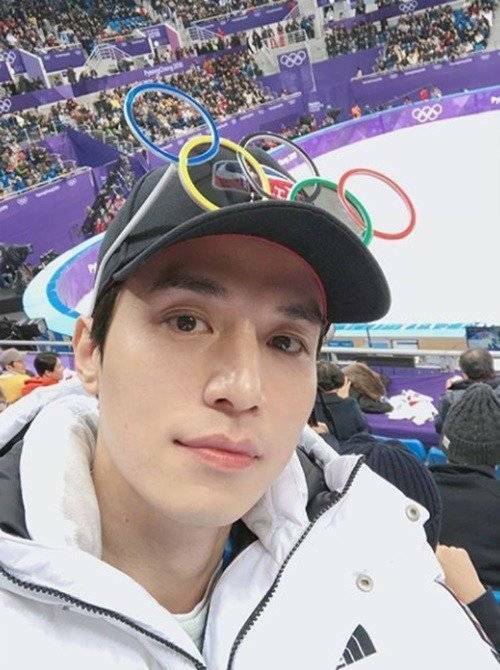 "Lee Dong-wook Joins Other Celebrities in Pyeongchang to Cheer on Korea"
Ahn Hye-kyung to Make Special Appearance in "Return"